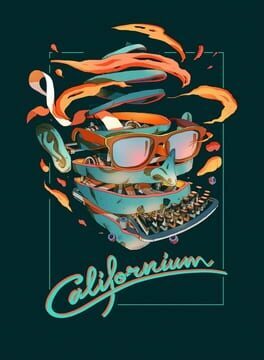 Bear With Me is an episodic noir adventure game. Amber is trying to find her missing brother while being aided by her trusty teddy, Ted E. Bear. Being haunted by nightmares, Amber wakes up in the middle of the night only to find out that her brother Flint is missing. She seeks help from her trusted teddy, Ted E. Bear, a retired grumpy old detective. The dynamic duo sets out to hunt for clues and interrogate all the witnesses and suspects unaware of the dangers that recently started happening to residents of Paper City. The plot thickens as a mysterious "red man" has been seen starting fires around Paper City and looking for little miss Amber. 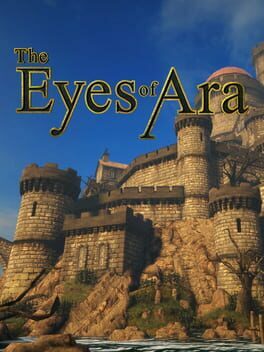 "The Eyes of Ara is a game about exploration, puzzle solving, and discovery. Will you pay heed to the unsettling tales and legends surrounding the castle, or will you set fear aside and venture in with an open and inquisitive mind to uncover the truth for yourself? Weave your way through a tale of mystery and discovery. 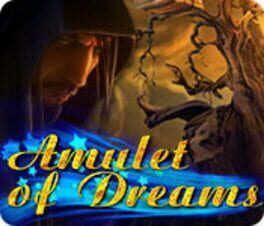 Solve numerous and varied puzzles to reveal long forgotten secrets. Locate the lost keepsakes of the former occupants, and discover stories of those who once called the castle home." Alison’s sudden illness was a shock to everyone. Doctors do not understand what was happening to her, and what caused her illness. Family and doctors are desperate, and only faithful friend never lost hope. Faithful friendfriend. An ordinary little boy named Aiden. Aiden - it's you. 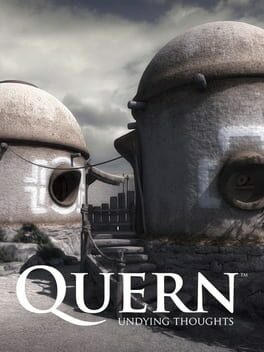 Pollen (Stylised P·O·L·L·E·N) is a first-person exploration game optimized for the upcoming Oculus Rift virtual reality headset. Pollen is a first-person exploration game set on Titan, the sixth and largest moon of Saturn and the only moon in the solar system with an atmosphere and vast liquid seas, where life may exist. Inspired by science-fiction classics Solaris, 2001: A Space Odyssey and Moon, as well as adventure games Gone Home and The Dig, Pollen begins as the player docks and enters Research Station M. Inside the research station, the player moves from room to room and explores a fully interactable environment. Each step forward leads to new discoveries about the fate of the crew and the secrets that they have uncovered. 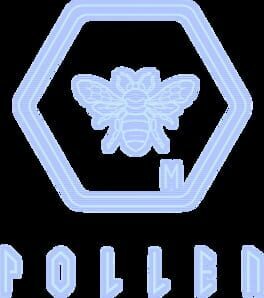 Pollen will be optimized for the upcoming Virtual Reality headsets and motion controllers on launch. If you own a VR headset you can enter Research Station “M” just like you were actually on Titan. The gameplay will not take camera control away from you, use jump scares, have frame drops or any other clear discomforts of VR...except where its intentional like the drunk mode. The best movement type in VR for you can be chosen from the different movement modes (regular, comfort, 25 degree jumping etc.) and multiple tweaks are available from head bob to gamepad acceleration.